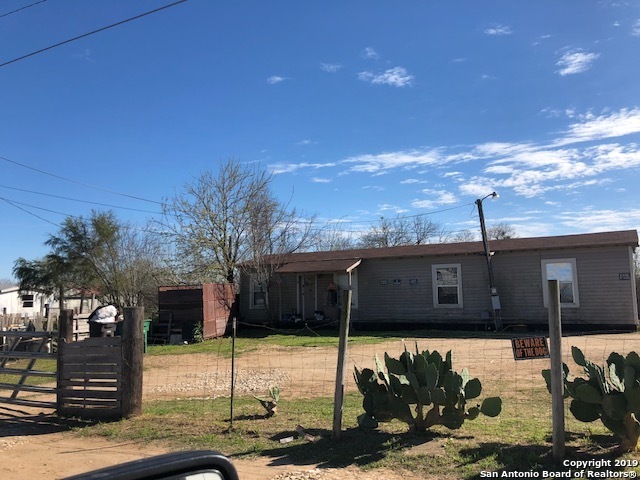 All SOUTHSIDE RURAL SO homes currently listed for sale in San Antonio as of 04/25/2019 are shown below. You can change the search criteria at any time by pressing the 'Change Search' button below. "Home situated on 0.81 of an acre. There are no restrictions and no HOA! 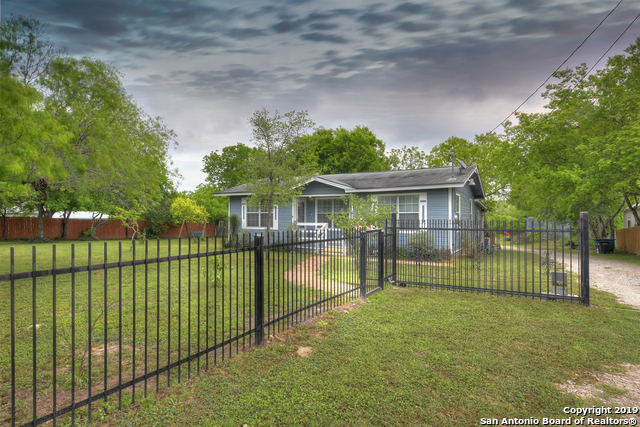 It is connected to SAWS water system and can be sold together with the 5 acres next door ~MLS #1359750."